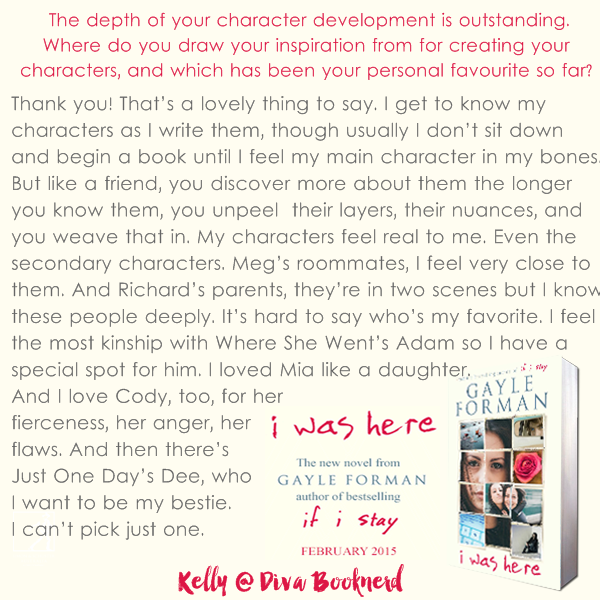 In conjunction with Simon & Schuster Australia, the Aussie YA Bloggers & Readers group were not only given the opportunity to read Gayle Forman's brilliant I Was Here, but to ask Gayle questions we were dying to know. See my review for I Was Here. Follow the Aussie I Was Here blog hop below, and check out the Aussie YA Bloggers Blog from the 8th to see the interview in full. Thank you so much to Gayle Forman for answering all our questions. A big thanks to Simon & Schuster Australia for organising the book blitz and interview. Make sure you join Aussie YA Bloggers & Readers for more fun events, interviews and features. I got the ARC for this but just have not had the time to read it yet. I'm kind of nervous because the reviews have been so mixed! 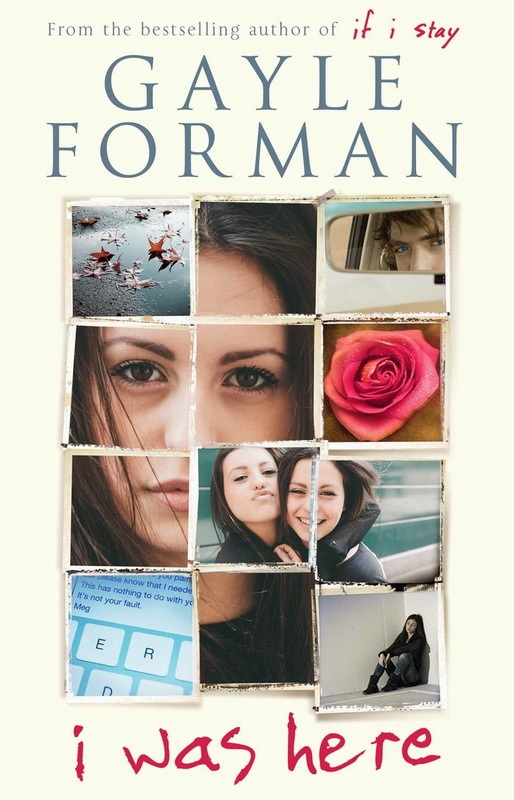 I'm not usually a YA fan (being an old 40-something year old), but am keen to read this! No wonder her characters are so well thought out, she seems to only write them when she's entirely convinced of them. Wonderful question Kelly!